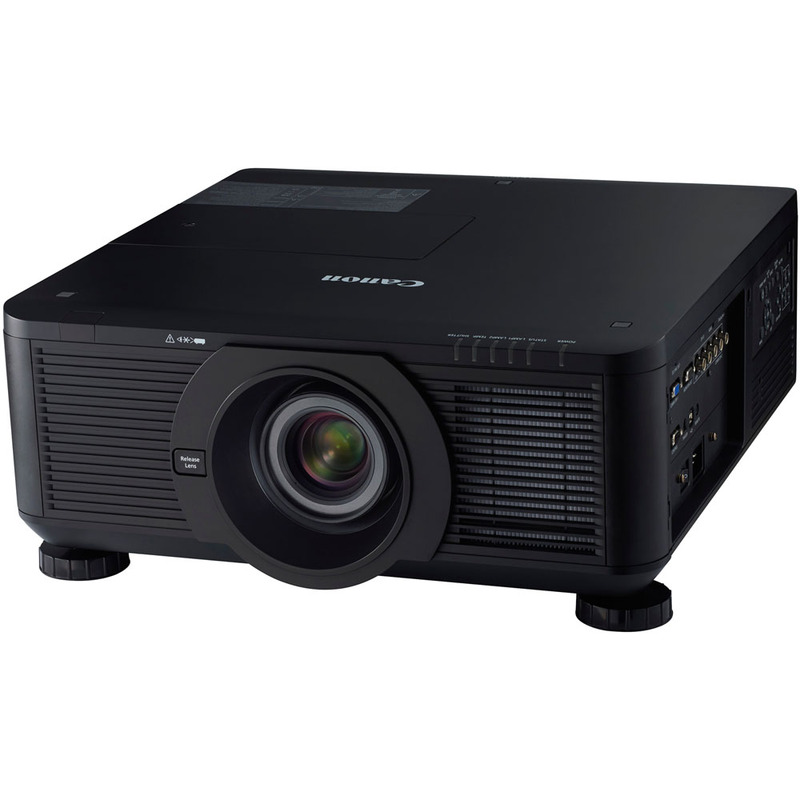 The LX-MU700 Projector brings high brightness images, efficiency and reliability to large venues in business, higher education, houses of worship and more. This model utilizes a dual lamp system to achieve a high brightness of 7500 Lumens, while also enhancing reliability by helping to minimize projector downtime – which is a key factor for units installed in areas that may be challenging to access. Digital Light Processing (DLP) technology, combined with WUXGA (1920 x 1200) high resolution and a high contrast ratio of up to 2100:1, helps ensure accurate color reproduction over a large projection area. Installation is highly flexible as the LX-MU700 is compatible with seven different lenses, ranging from Ultra Wide Zoom to Ultra Long Zoom, allowing this model to be installed virtually anywhere. All lenses can be quickly installed and then removed with the simple push of a release button.